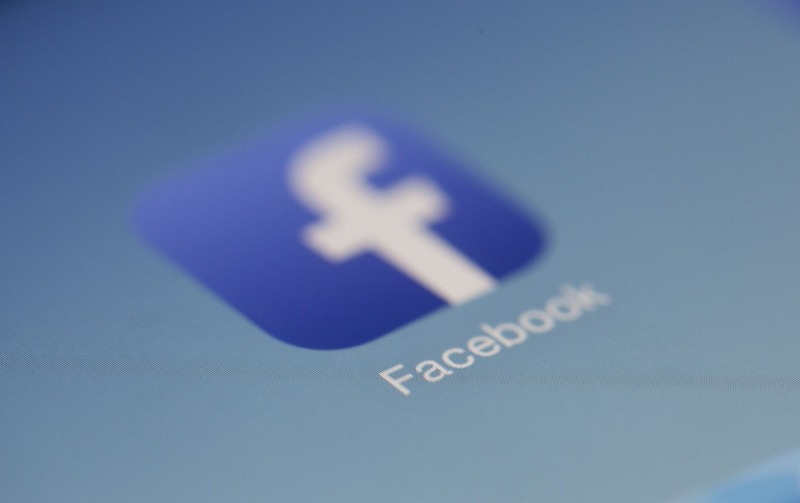 TechCrunch sources claim that Facebook is working on a new feature that could keep track of your time spent on the Facebook app. The feature dubbed “Your Time on Facebook” will enable you to manage your time spent online. Jane Manchun Wong who discovered the new feature in the code of the Android app explained that the feature can tell you how much time you have spent on Facebook over the last week. It also keeps track of your average daily usage. Wong has a track record of spotting new features in apps’ code. The new feature means that Facebook, just like other tech giants, is interested in promoting healthier interactions for its users. “Your Time on Facebook” will reportedly enable users to set time limits for Facebook app use and notify users if they hit them. Also, users will be able to alter their notification settings at any time. A Facebook representative confirmed that the feature is on its way in an emailed statement. The spokesperson added that people should have a “well spent” time on the Facebook app. It is unclear when the upgrade will be rolled out. Yet, Facebook is not the only tech company that is developing such features. Apple and Google enable users to manage their time spent online or on their devices. Earlier this year, Facebook CEO Mark Zuckerberg unveiled incoming changes to the platform. Zuckerberg stated that the platform would switch focus from news to users’ wellbeing. The changes led to 50 million fewer hours spent on the app worldwide. The Facebook boss also wants to ensure that Facebook users are engaged in “meaningful connections” with their peers on the social media platform.